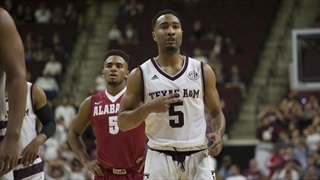 Brian joined TexAgs in August of 2016. 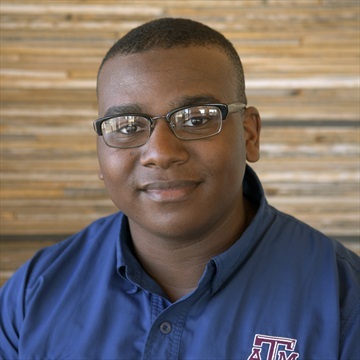 A native of Spring, TX, he is in his final year at Texas A&M University, completing a bachelors of science in poultry science and hopes to pursue a masters in food safety. 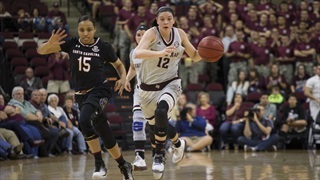 Brian serves as photojournalist for Texas A&M's newspaper The Battalion and freelances in his spare time. 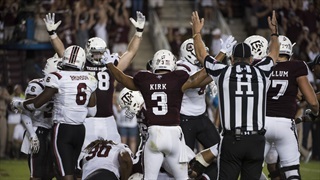 His passion for Aggie sports and photography brought him to TexAgs to bring Aggieland the best of both. 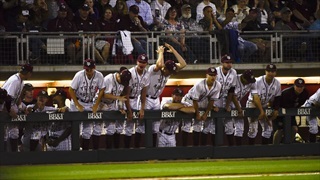 TexAgs presents a gallery from Texas A&M's regional final win over Baylor. 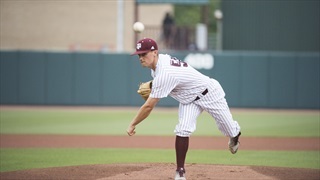 TexAgs presents a gallery of shots from Texas A&M's weekend series against South Carolina. 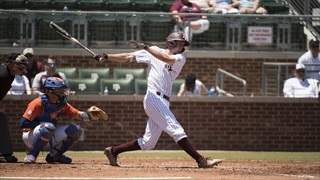 TexAgs presents a full gallery of the Aggies' 6-5 win over Sam Houston State on Tuesday night. 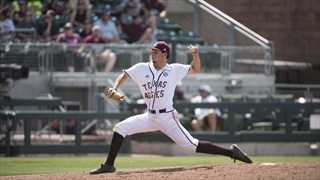 TexAgs presents a full gallery of Aggie Baseball's 7-3 victory over No. 1 Florida on Sunday afternoon. 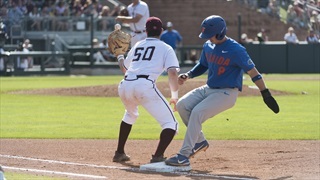 TexAgs presents a full gallery of shots from Texas A&M's game one loss to Florida. 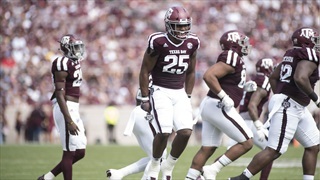 TexAgs presents a gallery of shots from Texas A&M's game two loss to Florida at Olsen Field. 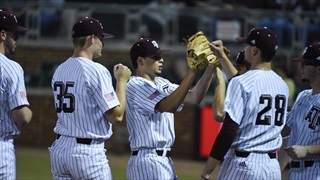 TexAgs presents a full gallery of Aggie Baseball's 18-1 midweek victory over Prairie View A&M at Blue Bell Park. 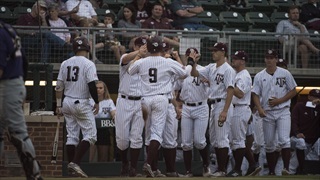 TexAgs presents a full gallery of the Aggies' 7-5 win over Texas State Tuesday night at Olsen Field. 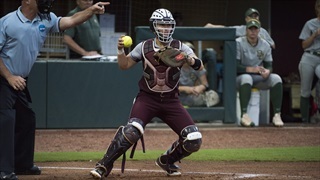 TexAgs was in attendance as the Aggies and Longhorns got together for a matchup on the diamond at Olsen Field and presents a full gallery of the action. 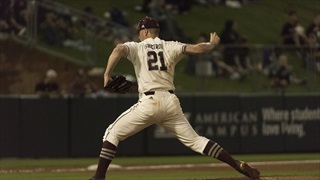 TexAgs presents a full gallery of the action from A&M's Wednesday night victory over Incarnate Word at Olsen Field.